GENOVESE, Riccardo Born 1883, died 1935 Montiglio, Asti Italy. Musician and pupil of Fagnola. Active in Montiglio from 1922. Worked in Lecco from 1927, returning to Asti in his last year of life. 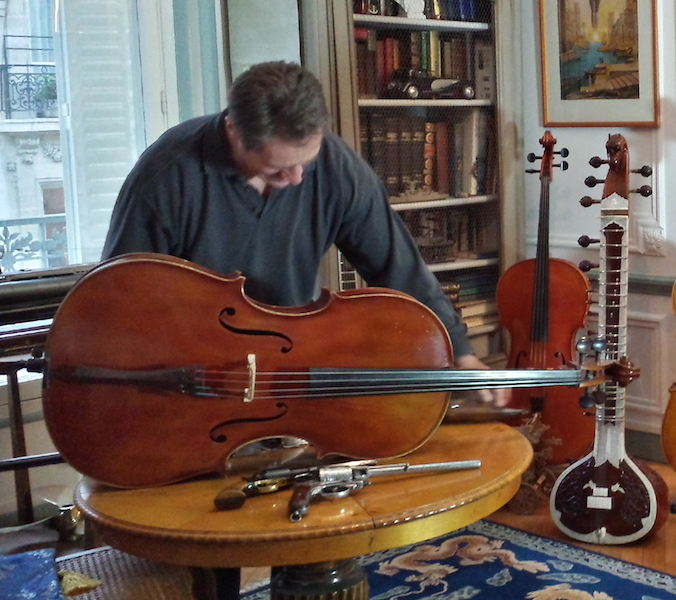 Well-made instruments of classical models with many personal touches. Red varnish of variable texture and transparency. Signed internally. 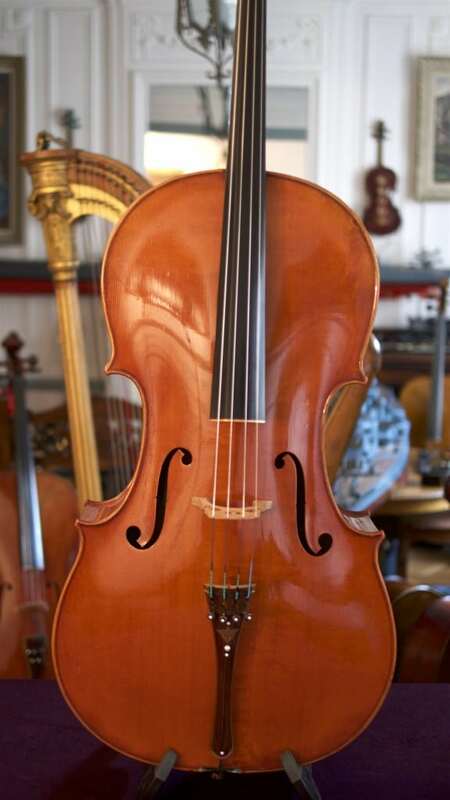 This cello is signed on upper rib inside, LOB 748 mm, reviewed by French luthier, excellent condition. Beautiful and rare instrument, excellent balanced powerful sound.